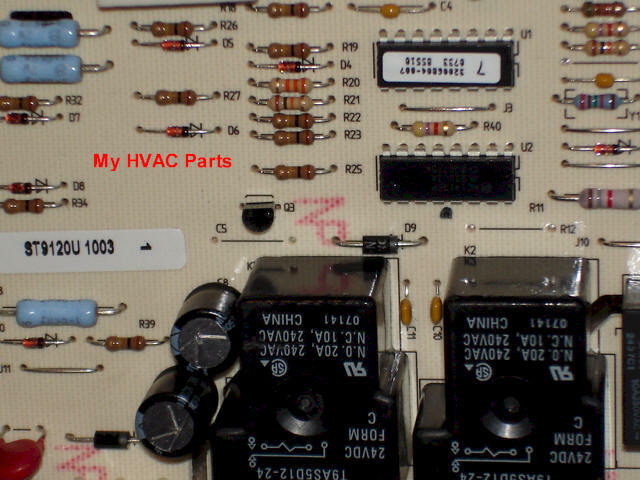 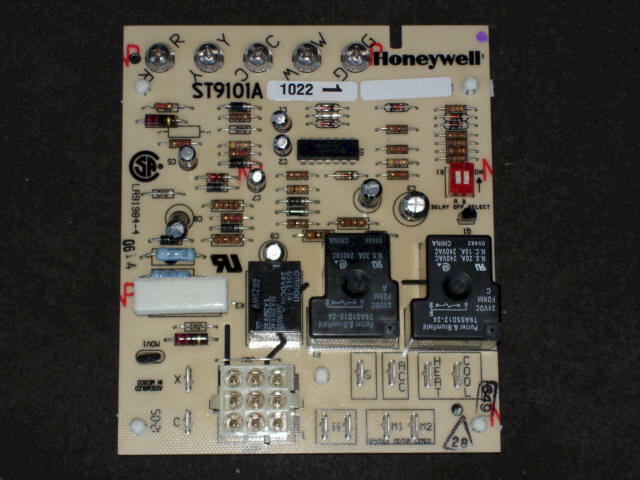 SEE THE FULL LIST OF OLD HONEYWELL CONTROL BOARDS THIS NEW UNIVERSAL CONTROL FITS, AT THE BOTTOM OF THIS PAGE. 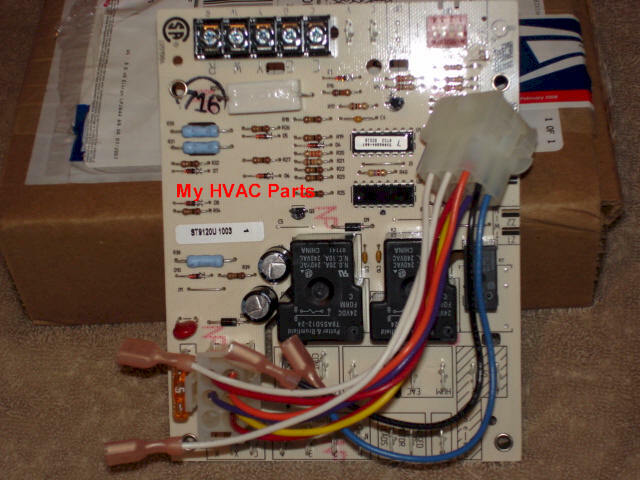 If you want to see the Installation Guide please click the link below and use their search box with the ST number you are looking for. 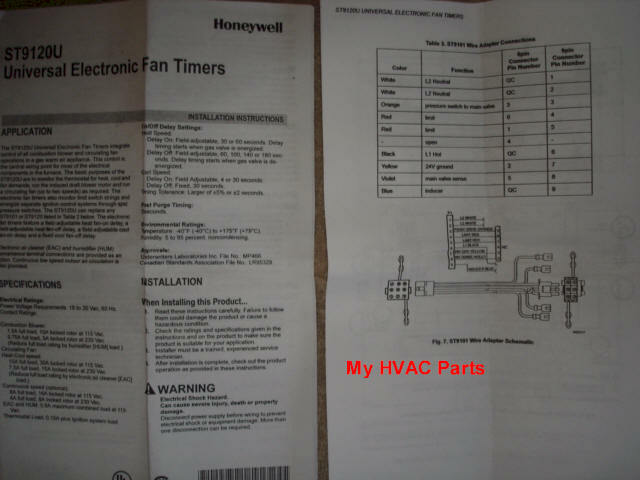 The list below is from the Honeywell web site.